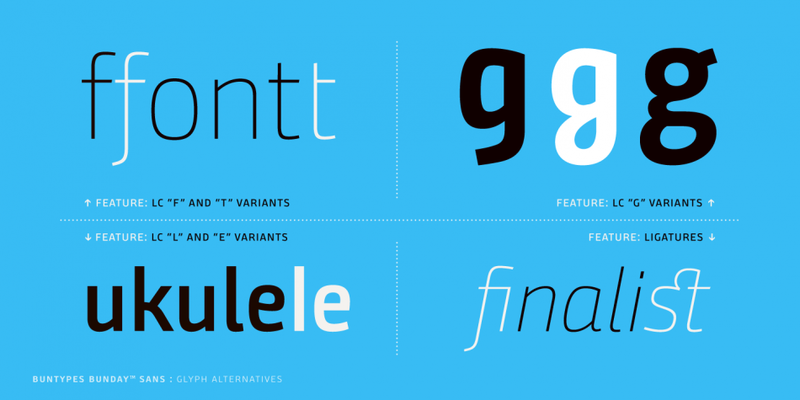 Demo Fonts Not Available Buntype does not offer demo fonts directly. 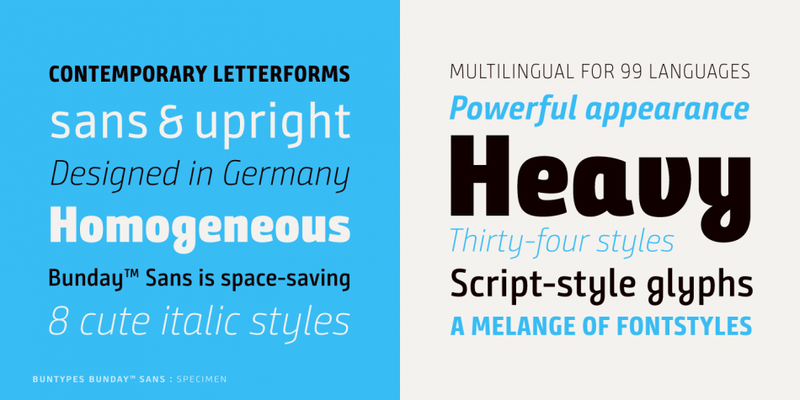 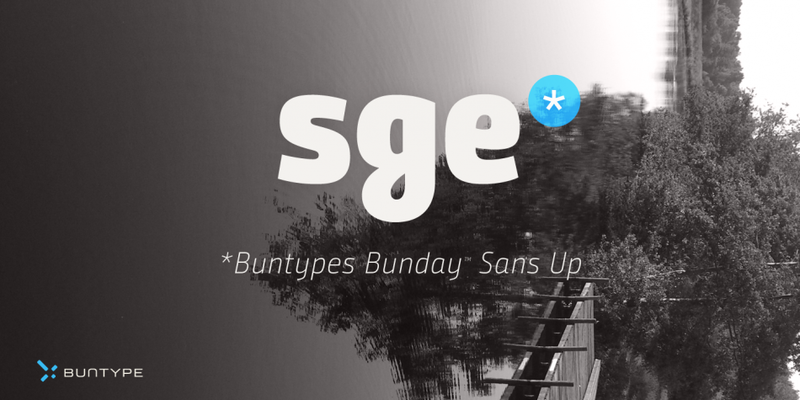 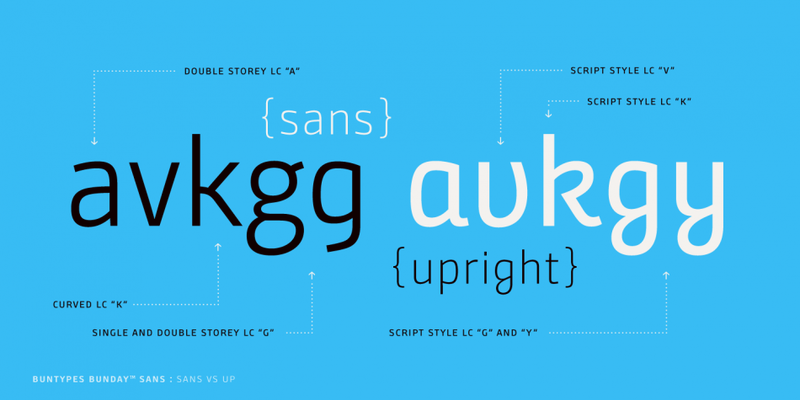 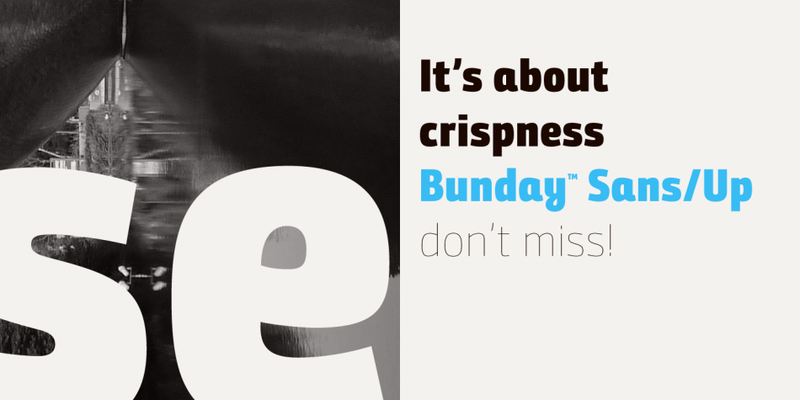 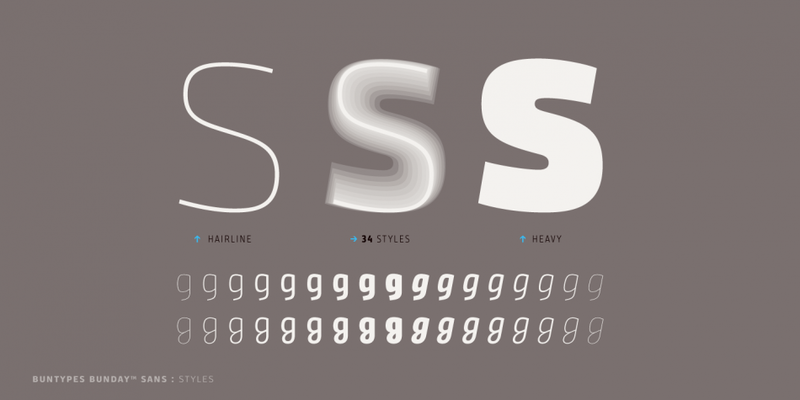 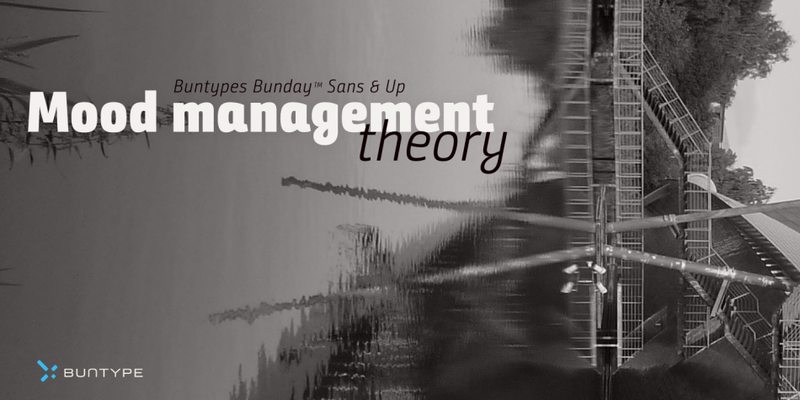 Bunday Sans is a sans serif font family. 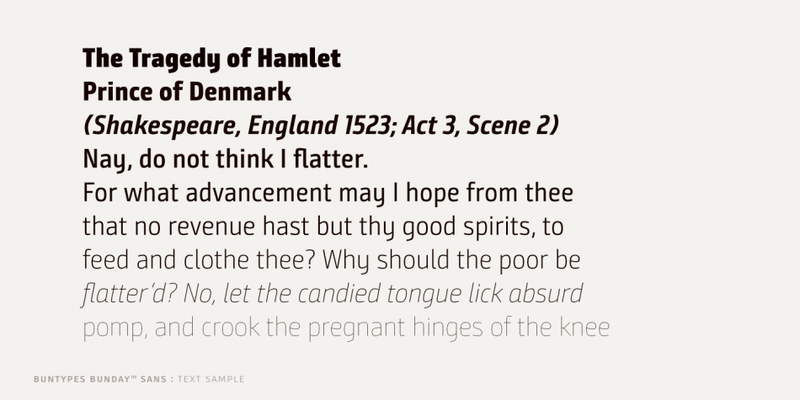 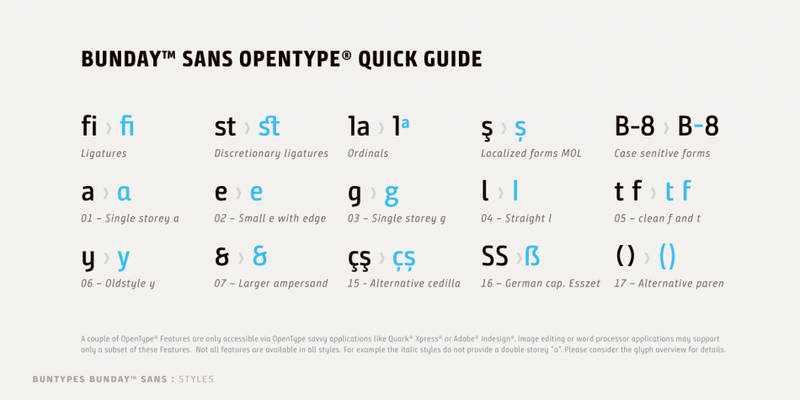 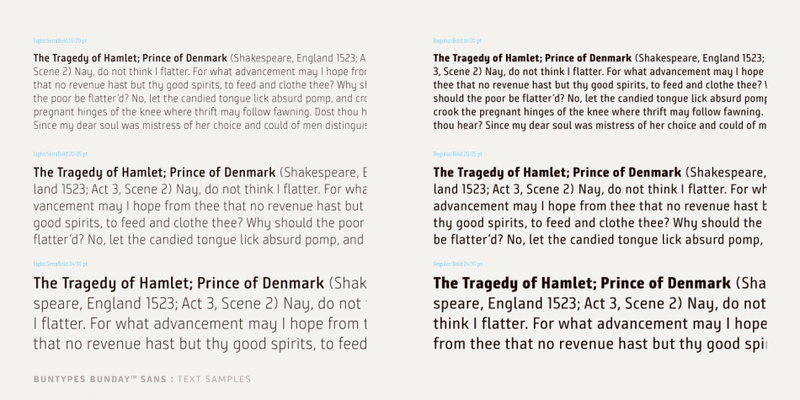 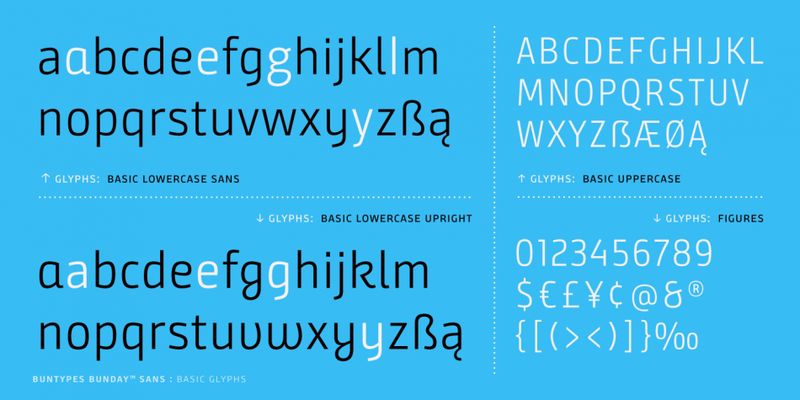 This typeface has seventeen styles and was published by Buntype. 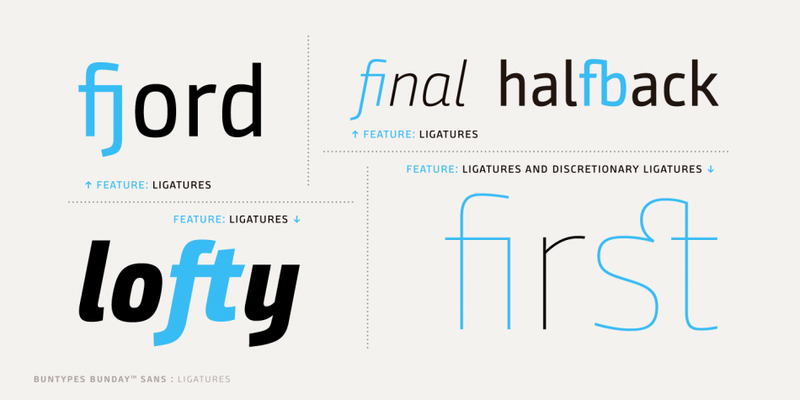 A seventeen font family. 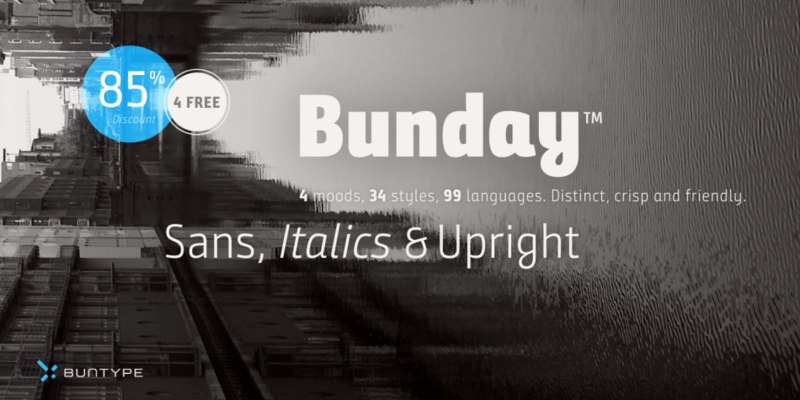 This contains every font in the Bunday Sans Family.